Filming for the highly anticipated fifth series of hit BBC show Peaky Blinders is about to start. 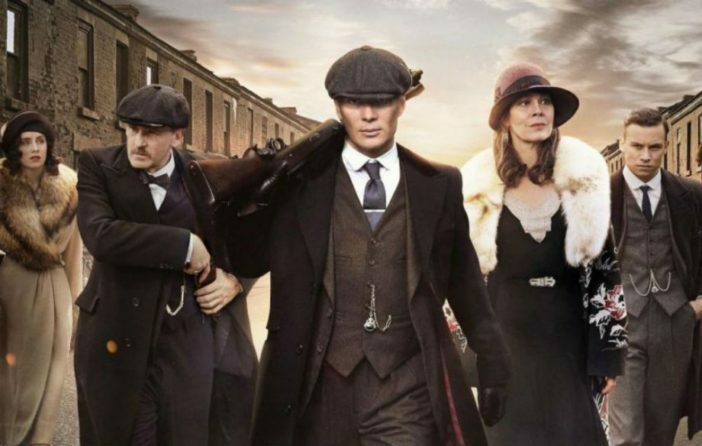 While we rewatch series one to four suffering from Peaky Blinders related withdrawal symptoms, the show’s creator Steven Knight and his team are hard at work on series five. 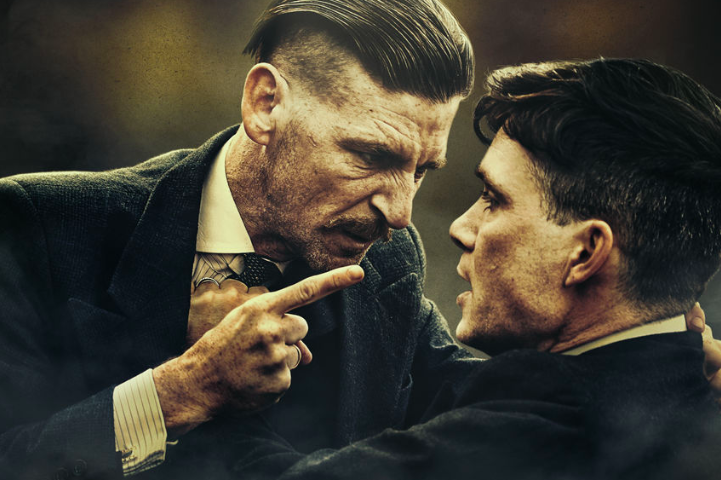 Although we have to wait until 2019 to see what Thomas Shelby and his crew are up to, details about what we can expect are starting to emerge. If you want everything in series five to be a surprise, I recommend you do not read on but many of us love to be teased with plot and character details. Which is exactly what Knight provided in a recent interview with The Birmingham Mail, stating cameras will start rolling this autumn with the action taking place in the 1930s. My mum told a story about the air raid siren going off and heru coming in, pulling the blankets off, and saying ‘come on, the buggers are here’. Although Knight’s interview only gives us clues as to what drama will unfold, if you look at Paul Anderson’s (Arthur) interview with Metro earlier this year you can build a bigger picture. As Tommy decided to become a Labour MP for Birmingham South in the series four finale, it looks like his new political power will see his criminal empire expand. Arthur’s not gonna be a politician. He’s got political ties now, let’s put it that way, but you won’t see him at no rallies or in Parliament. What it gives Arthur and his family is more power. Tommy is in a position of power, and he can only get stronger in that position. We’ll be able to get away with things under the guise of, ‘we’re politicians, we’re respectable’. But we’ll be able to manipulate things more. Arthur will be even more Arthur. So it will be a lot of fun. Not only does series five sound ‘fun’ but also thrilling, dramatic and violent. 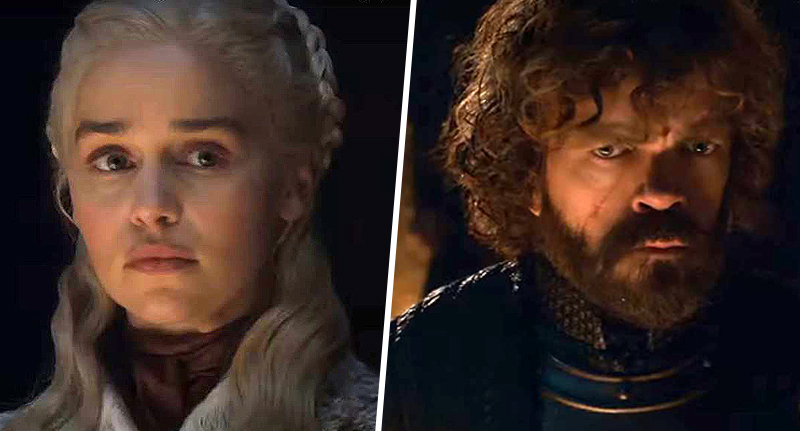 All six episodes of series five are set to be directed by Anthony Byrne whose work includes ITV’s Butterfly starring Anna Friel, as well as co-writing In Darkness with Game Of Thrones’ actor, Natalie Dormer. 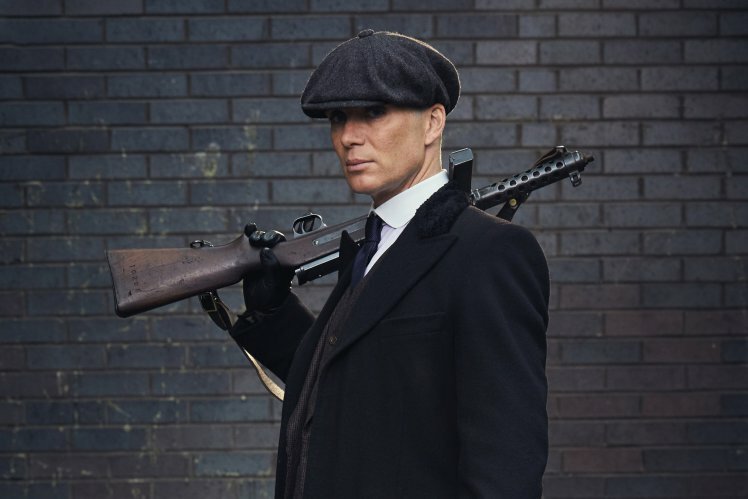 Series five of Peaky Blinders is due to air on BBC Two in 2019.